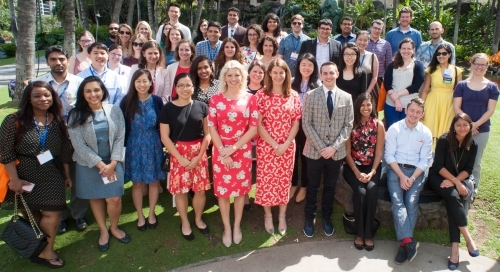 American Association for Geriatric Psychiatry - AAGP Scholars Program - Donate Today! 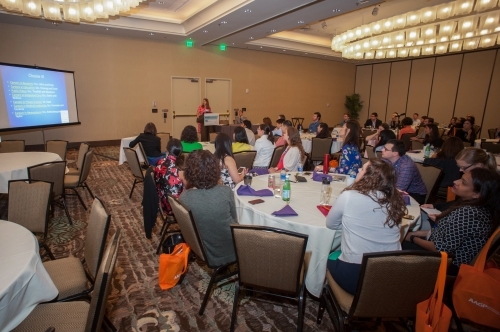 AAGP Scholars Program - Donate Today! 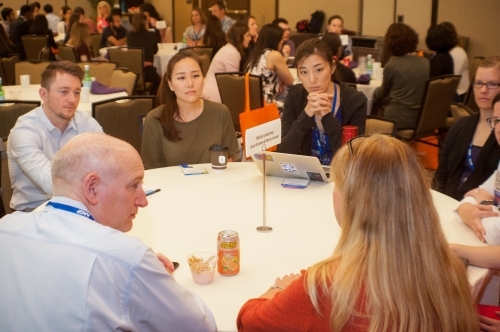 AAGP members provide the overwhelming majority of funding to the Scholars Program: the amount of money we receive from our membership directly influences the number of Scholars we are able to invite. As shown in the graph, in 2014 we raised $80,000 to support 33 psychiatry residents and 9 medical students. In 2018 we raised $104,000 and invited 31 residents and 8 medical students. 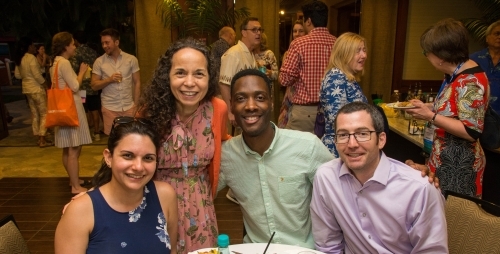 To maximize our ability to encourage the next generation of medical students and residents to consider careers in geriatric psychiatry, we have a fundraising goal of $110,000 this year, to increase the number of trainees who could participate in the Scholars Program. Please donate to the 2019 Scholars Fund by November 30! Geriatric Psychiatrists are struggling to keep pace with the growing number of elderly patients requiring our expert care. In July 2012, the Institute of Medicine report projected the number of adults age 65 and older in the USA will grow to more than 72 million by 2030. In their support of the IOM study, the American Psychiatric Association cited estimates that the ratio of geriatric psychiatrist per older Americans will fall from “one for every 23,000 older Americans” to “one geriatric psychiatrist for every 27,000 individuals 65 and older by 2030”. 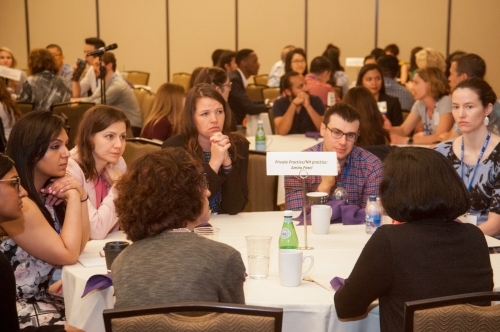 In 2008, the Scholars Program was created to expose psychiatry residents and medical students to our field with the goal of inspiring interest in the pursuit of a Geriatric Psychiatry fellowship. What Are The Components Of The Scholars Program? Donors will receive a scientific biography and picture of their scholarship recipient and have the opportunity to meet them in person at the Donor Reception at the annual meeting. All donations to the Scholars Fund are tax-deductible.